Circus was traditionally seen as a form of mass entertainment for the working classes. Come along to this event with industry experts and insiders where we’ll be asking whether this is still the case. How does the introduction of tuition fees to higher education impact on the people who can choose to do a degree in circus? 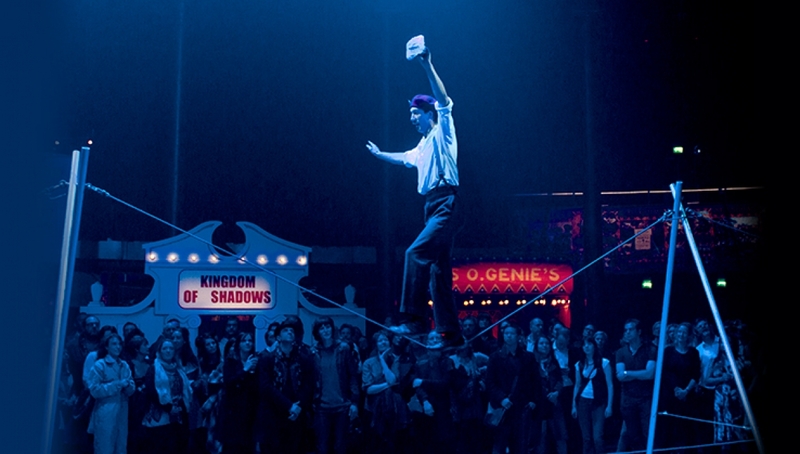 Is contemporary circus for the middle classes and traditional circus for the working classes? Are all of these questions offensive or out of date? Come along and get stuck in.